EuroTile Kickstarter is NOW LIVE. 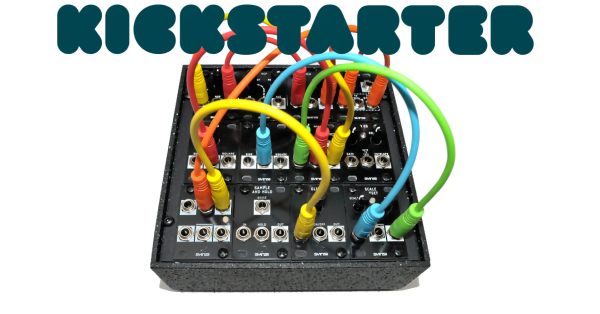 The EuroTile modular synthesizer system is now live on Kickstarter. EuroTile is a complete, compact modular instrument built around the popular 1U Tile format. 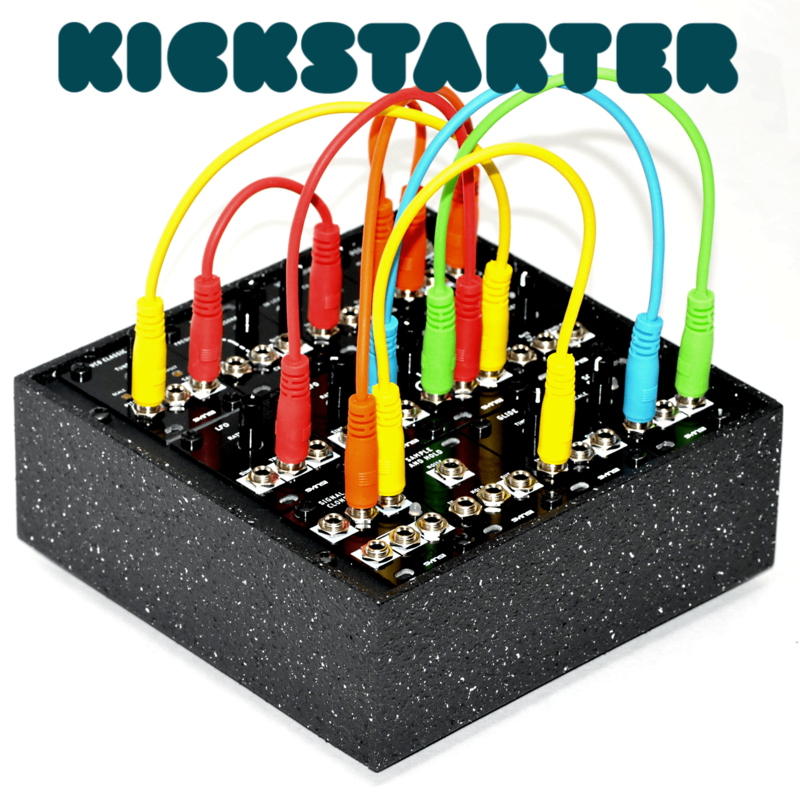 The full URL for the Kickstarter page is https://www.kickstarter.com/projects/1087822989/eurotile-the-tiny-and-affordable-modular-synthesiz .